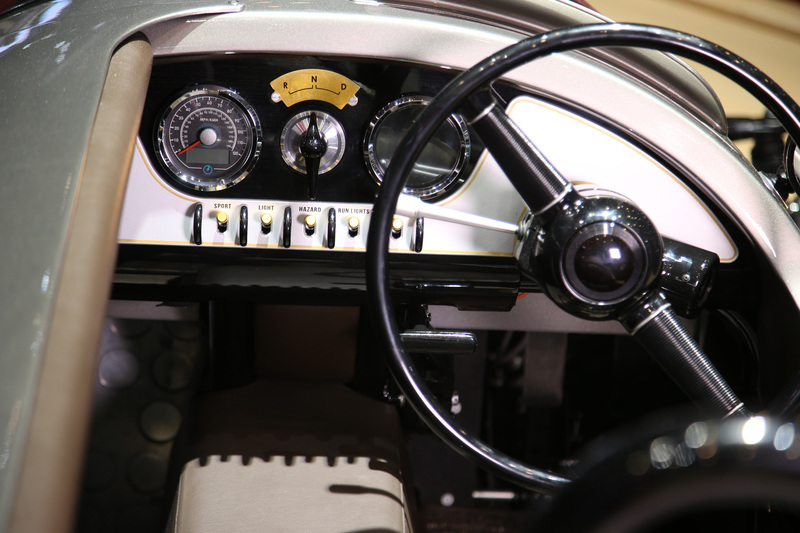 Here at Flat-Out we’re suckers for a good classic car and the latest EV tech so you can imagine our delight when, back in 2016, Morgan Motor Company decided to combine both to create the Morgan EV3 concept car. Well, that delight has now returned as Morgan have declared the EV3 will enter into production next year (Q3 if you want to start marking up your 2018 calendar). The news comes as Morgan have announced a technical partnership with Frazer-Nash Energy Systems, who will help create the electric powertrain for the EV3. “Frazer-Nash? Didn’t they used to build cars?” We know what you’re thinking and the answer is, “yes”, they used to build some pretty incredible cars back in the 1920s and 30s (Google “Frazer-Nash chain gang” for proof). 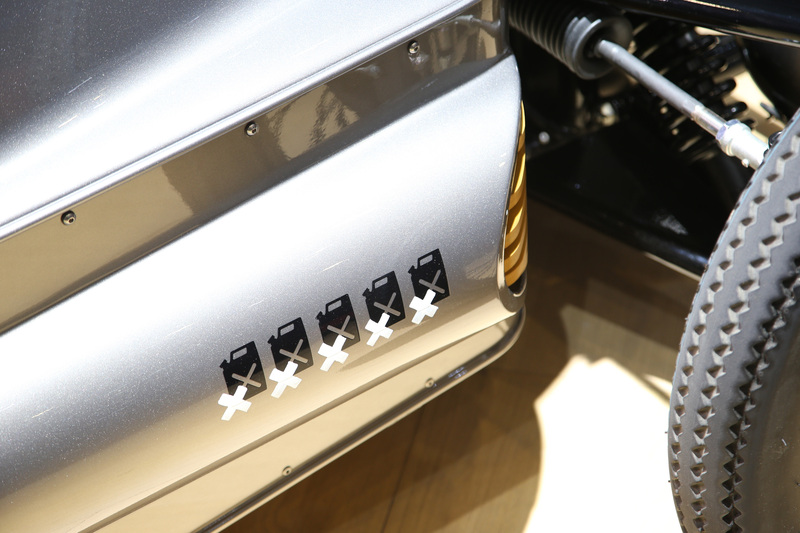 While the Morgan EV3 will take most of its retro styling cues from its petrol-powered 3 Wheeler brother, the Frasher-Nash-developed powertrain provides some truly 21st Century tech. A 21KWh lithium battery will be encased within the tubular chassis, powering the rear wheel via 34.8Kw motor. 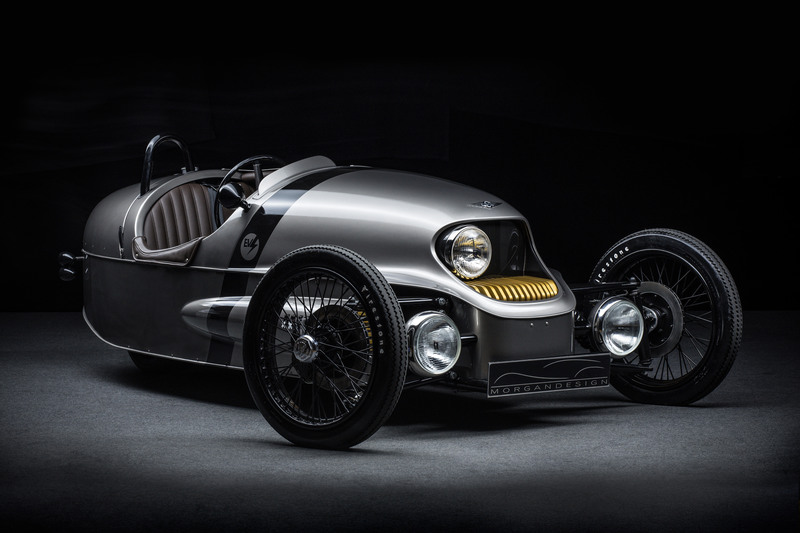 Thanks to its light weight – there’s not really much too a Morgan 3 Wheeler – the EV3 will have a range of up to 120 miles, while the 0-62mph sprint will be ticked off in under nine seconds. Although not particularly ground-breaking compared to the ensuing onslaught of EVs we can expect over the next few years, the Morgan EV3 is an eccentrically British take on the electric revolution and proof that life without petrol doesn’t have to be characterless.